Workers have started building the German section of a contested gas pipeline from Russia that is opposed by Poland and other countries, EUobserver reported, citing Germany’s DPA news agency. 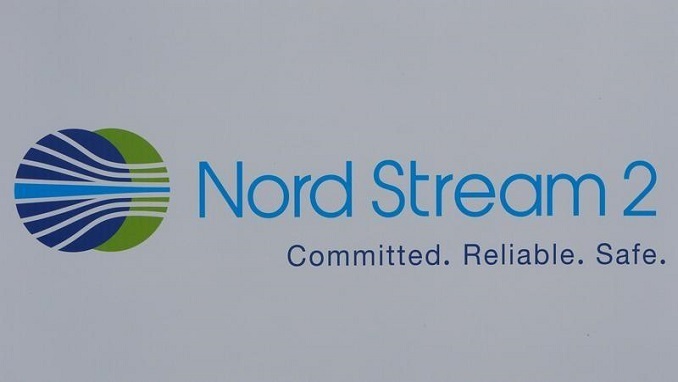 Construction work on the German section of the Nord Stream 2 gas pipeline is now underway in the German town of Lubmin on the Baltic coast, according to the report. Builders have started digging up the ground and laying the foundations for a terminal that will receive gas via the controversial pipeline. Germany’s maritime authority in March approved the project, making Germany the first country to have issued all the necessary permits for the pipeline to be built within its territorial waters and exclusive economic zone. 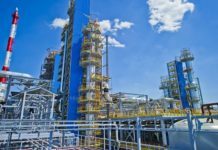 “We are moving within the framework of the planning approval decision,” a spokesman for Gazprom, the Russian gas giant behind the project, has said, as quoted by the DPA agency. 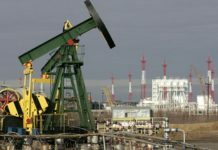 Work to build the pipeline has begun even though Gazprom does not yet have the full set of permits for the project. Other countries along the route of the planned undersea gas pipeline, among them Sweden and Denmark, have yet to approve the planned link. In early April, the Finnish government gave the go-ahead to the construction of the undersea pipeline through Finland’s economic zone. 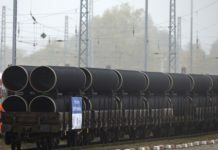 If completed, the Nord Stream 2 pipeline would supply around 55 billion cubic metres of natural gas a year from Russia to Germany under the Baltic Sea, circumventing Poland, the Baltic states and Ukraine. Poland, the Baltic states and Ukraine all oppose the project.